"Finishing & renovating basements in Winnipeg for more than 15 years." Welcome to Basement Renovations Winnipeg! If you're looking for a quality basement renovation solutions, you came to the right place. 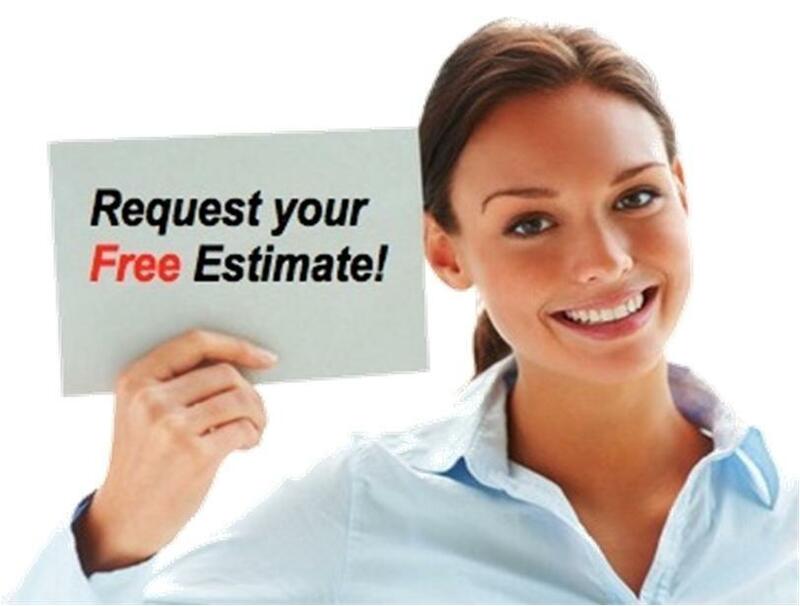 We offer a free and accurate in-home estimate to Winnipeg home owners who are looking to finish an unfinished basement or renovate an old one. Basement renovation is an excellent way to add both space and value to your home. Basement remodels are consistently ranked among the smartest home renovation choices, offering an impressive return on investment when it comes time to resell, not to mention the fact that a newly renovated or finished basement will also provide you with more space to enjoy all that your home has to offer. Full basement renovations are distinct from basic remodel jobs, as they present a number of unique challenges. But with expertise, ingenuity, and experience the challenges inherent in basement remodeling, including low ceilings, dampness, and poor lighting, can be tackled with ease. Whether you’ve dreamed of an extra basement bedroom, a spacious rec room, a secluded home office, or a separate entrance rental property, anything is possible! Post-basement renovation, your basement could very well become the most popular area of your home. Before you dive into the renovation phase of your project, there are several things you will need to consider. Remember, there is no need to go it alone. We’re here to help you every step of the way throughout the process of basement renovations in Winnipeg. Moisture. Before you do any kind of work on your basement you first need to address any kind of moisture or humidity problems. Most people inevitably have some kind of moisture issue in their basement, and it is the first thing that needs to be addressed with Winnipeg basements. The moisture remedy depends on the severity of the problem. In some cases simply rerouting or extending a drain sprout will do the trick. When moisture issues are more severe, more expensive remedies are necessary, such as a perimeter drain. Our knowledgeable professionals can help you identify potential problems and fix them to ensure that you get the basement you have always dreamed of. Mechanical Systems. Basements often house mechanical systems such as furnaces, hot water tanks, water filtration systems, and water softener systems. It can be tempting to move systems into one consolidated space separate from your finished basement. In general, however, it isn’t a good idea to move systems unless you absolutely have to, as doing so can often require rerouting plumbing, ductwork, and wiring. We can help you design and implement innovative layouts that work around pre-existing mechanical systems. Layout. In general, open-living space remodels tend to offer the highest return on investment. However, there is no single, one-size fits all design. We believe in customized solutions tailored to individual client needs. Our experts will work with you to find the layout that perfectly coalesces with your needs and maximizes the potential of your basement. Lighting. Unless topography permits the design of a walk-out space with several doors and large windows,in most basements, natural lighting is hard to come by. Therefore, you need to make the most of your artificial lighting options. Lighting is one of the single most important aspects of basement renovations in Winnipeg. After all, nobody wants to spend time in a space that is dark and uninviting. In general, it is a good idea to focus on general, all-over lighting. This is typically best achieved through recessed ceiling cans. Ideally, cans should be spaced between 8' to 10' apart in most rooms, depending on size and function. The goal is even lighting throughout the space rather than having some areas brighter and others darker. You may also want to consider lighting architectural features or furnishings, such as a basement bar or wine rack. Our experts can help you to figure out the perfect way to light your basement. No matter your dream basement, our team of basement contractors in Winnipeg are here to help you achieve it. With years of experience and expertise, a highly knowledgeable staff, and a true eye for design we can help you take your basement from drab to fab!